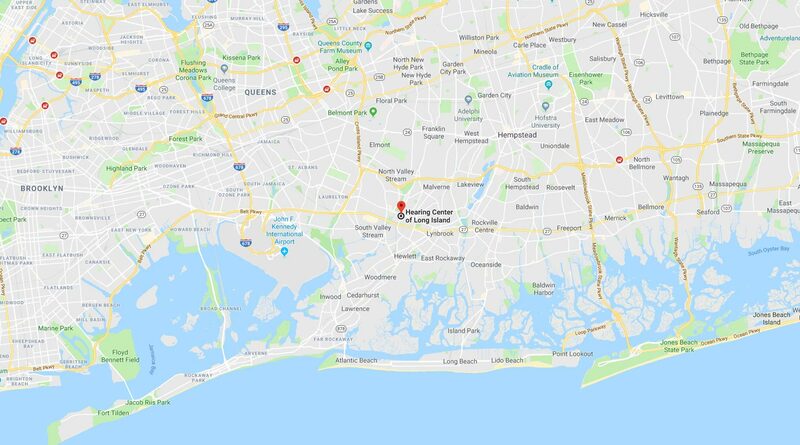 If you are searching for invisible hearing aids near East Rockaway, NY, then you have come to the right place! 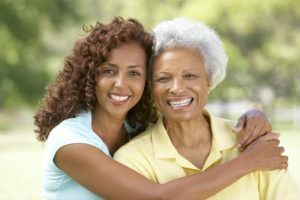 Hearing Center of Long Island offers state-of-the-art hearing solutions that are not only virtually invisible but have also been proven to boost hearing clarity and improve cognitive function. 60-Day No-Obligation Guarantee – All our hearing aids come with a 60-day no-obligation guarantee. All services, batteries, and adjustments are covered. You can also return your hearing aids within 60 days for a full refund with no restocking fee! Let us show you the benefits of today’s hearing technology with our custom-fitted, virtually-invisible hearing aids. In fact, no one but you will even know you are wearing one! To learn more, schedule your no-obligation, FREE Dr. Cardano Real-Life Hearing Assessment today! Your appointment includes an extensive hearing screening, a communication assessment, environment analysis, a customized treatment plan, and a FREE Bonus – a copy of Dr. Cardano’s book, “Better Hearing With or Without Hearing Aids.” Call 516.872.8485 or click here to take advantage of this offer – we can’t wait to give you the gift of sound! Existing patient or not, everyone is welcome to take advantage of our FREE walk-in hearing aid service clinic on weekdays from 1-2 PM. Come in for a complimentary analysis of your hearing aid issues and also receive a hearing aid adjustment.